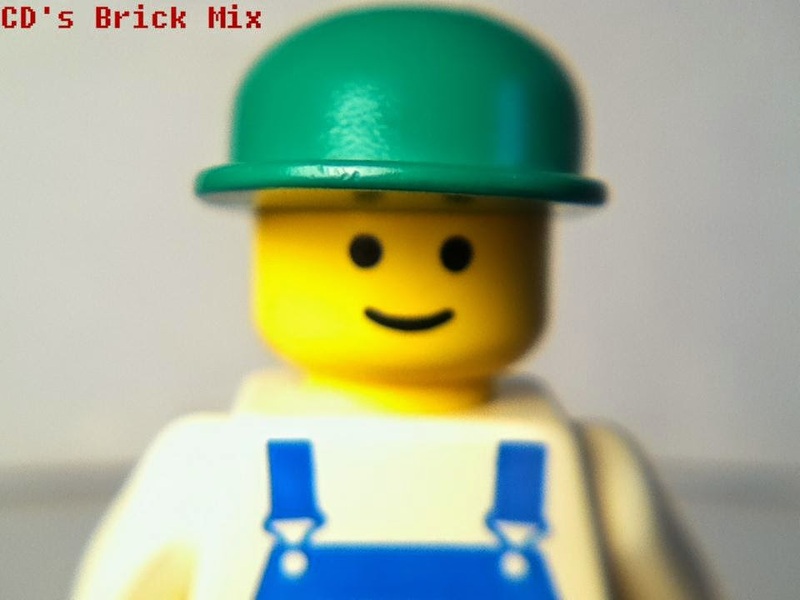 CD's Brick Mix: My New SigFig! Hellego! 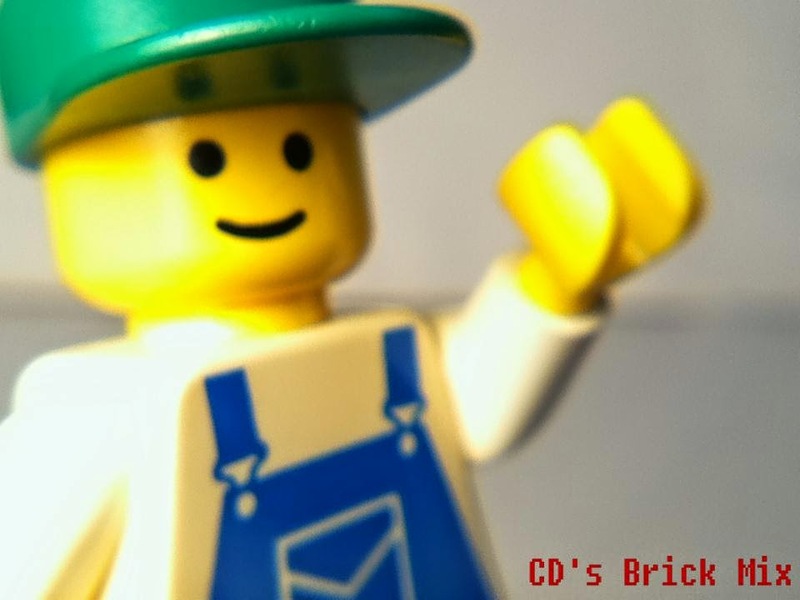 For a while now, I have noticed in the Lego community on blogs, YouTube channels, Flickr accounts, etc, people that have SigFigs. 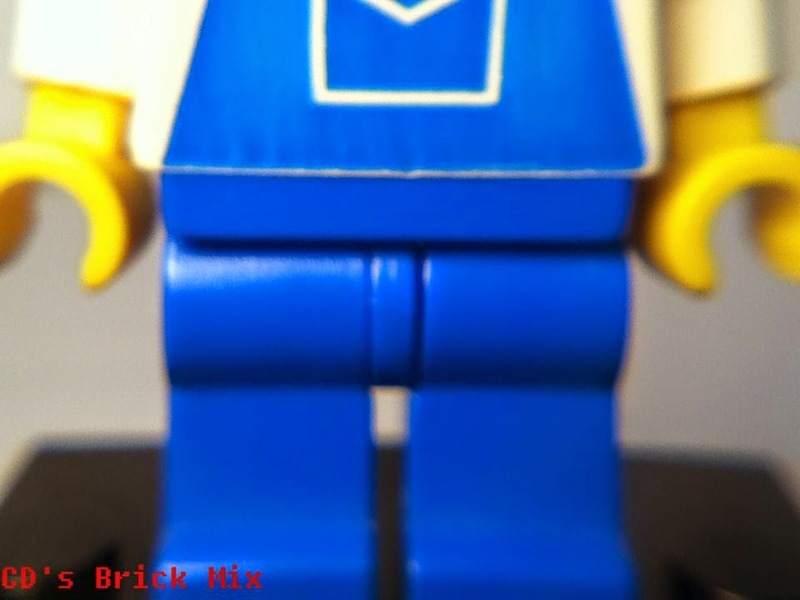 If you are not familiar with the term, a SigFig is a minifigure in the Lego world that represents you. Now, seeing all these people having SigFigs has made me want to have one. 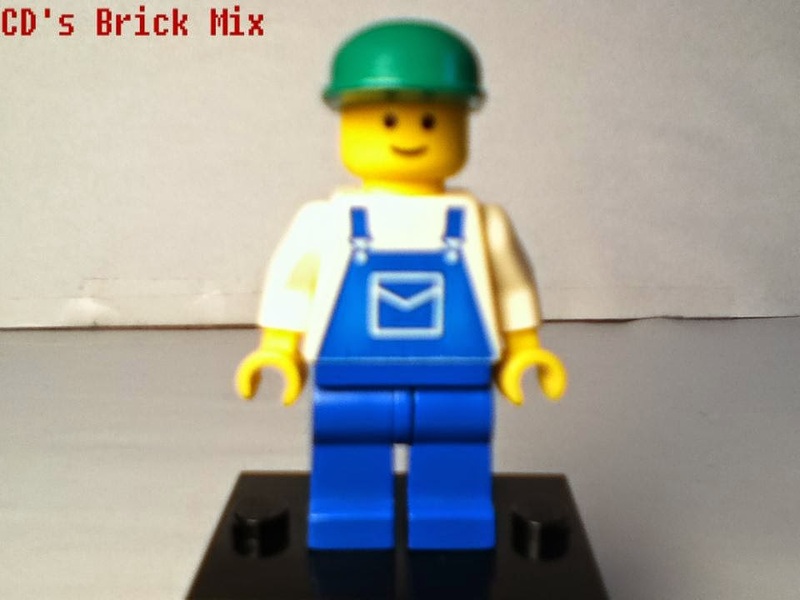 So, introducing CD's Brick Mix's SigFig! Watch the video were I explain my choice! Bionicle Coming Back in 2015? 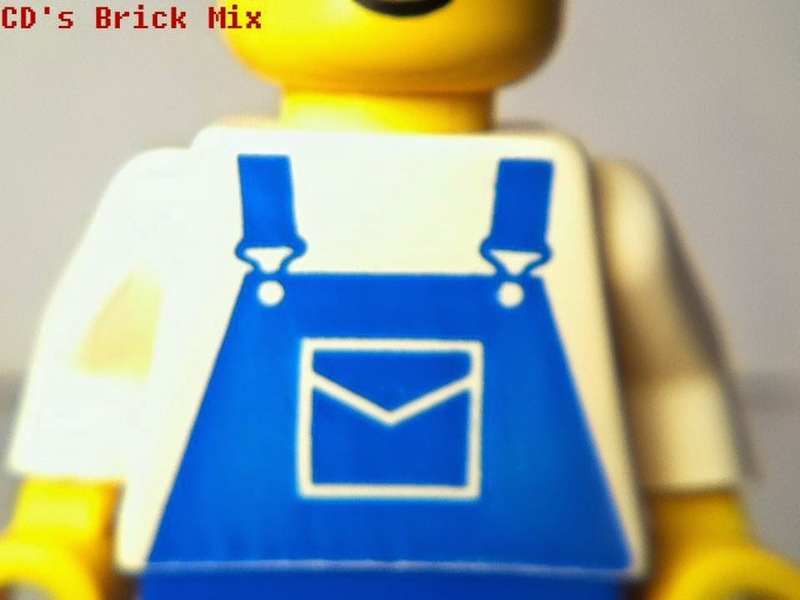 Lego Haul: Lego Minifigures, Storage and More! Big Lego Haul From Lego Shop At Home!